You can earn money by referring punters to our services. All our services have passed a live 90 day trial and are of the highest quality. Our affiliate scheme is run by Clickbank. They will pay your commission straight into your bank account. Click here to set up a Clickbank account. 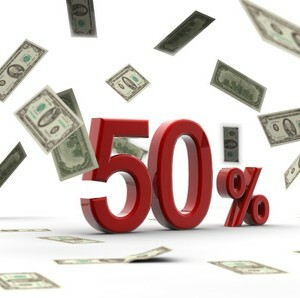 Our affiliates earn 50% of the recurring commission from our services. You need to replace XXXXX with your Clickbank nickname.